The Ipswich Art Gallery is an extension to the Ipswich Museum which focuses on displaying various different styles of art from local artists that changes every few months. The artist’s works are always vastly unique and extensive in focusing on their chosen subject and are displayed in new ways each time. The art projects are funded by partnerships and supporters for the Ipswich Museum as to not only be informative but extensive in the topic they are focusing on, with both displays and information. Admission is always free and there is a lift from the first floor to the second for wheelchair accessibility, and it is open every day except for Mondays. The current exhibition is the Women 100 Project which celebrates a decade of women being able to vote by supporting female artists and their creations, whilst next summer the Marvellous Machines exhibition will be displaying machines, automata and contraptions from the USA, China and Korea. The purpose of the gallery is to display more modern and contemporary art that will help to inspire new generations of artists whilst also showing how far art forms have evolved, which is positive and enriching for everybody. Note: The Art Gallery is next to the Ipswich Museum and is an extension of it, thus the Art Gallery should be either under the Museum’s piece or in its category. The farm is home to ponies, donkeys, chickens, rabbits, guinea pigs, sheep, goats, geese, ducks, cows, pigs and much more. Visitors can feed all the animals using the bags of food available and get even closer with special animal encounters every weekend and during the school holidays. Foxhall Stadium is the home to many of the major championships offered by Spedeworth, including the National Banger World Final and the National Hot Rod World Championship at the annual Spedeweekend event. Ipswich Town were formed as an amateur club in 1878, but it was not until 1936 when they turned professional. After winning the Southern League at the first attempt and finishing third the following season, they were elected to the Football League on May 30th, 1938. Animal Lover? Baylham House Rare Breeds Farm is in the middle of the beautiful county of Suffolk and is a small livestock farm breeding farm animal that were once common but are now very rare. From 1905 until 1976, HMS Ganges was an uncompromising training establishment for the Royal Navy, designed to turn boys into sailors fit to serve in His/Her Majesty's fleet. The museum is open every Saturday, Sunday and Bank Holidays from 1100-1700 (last entry 1630). From Good Friday, 2018 until the end of October. The main slope is 180 metres long incorporating a contoured ‘red’ run, a softer ‘blue’ run, a 40m junior slope, beginners slope, and our recently opened freestyle area. Explore Ipswich’s past with stories that will inspire you. 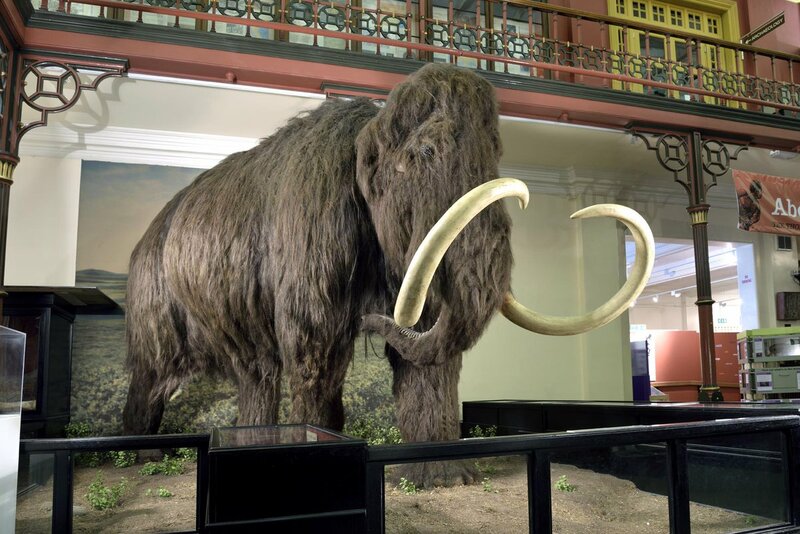 This fascinating and unique museum gives you the opportunity to meet the famous woolly mammoth (Wool.i.am), the elegant towering giraffe and other wonderful curiosities from the natural world. They house a fabulous collection of transport and engineering objects relating to Ipswich and the surrounding area. 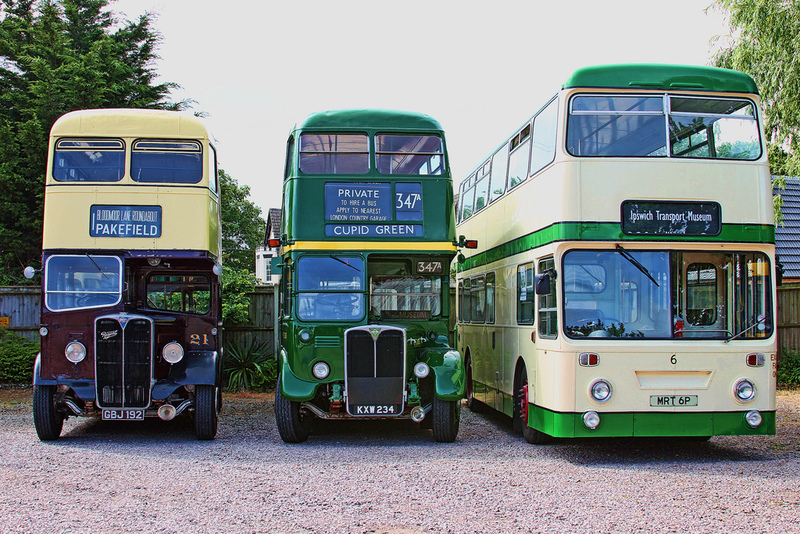 So, whether you are interested in buses, lorries, bikes, cranes or carriages, social history or just want to know a bit more about the area, you will find the museum a fascinating place.